Join us for a free showing of Malcolm X! 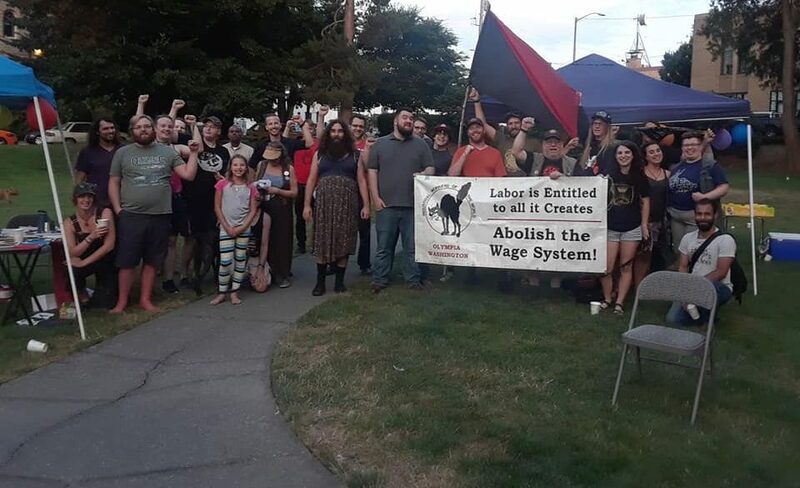 The Olympia branch of the IWW will be having a potluck near the beach at priest point park. Come join us. Free and open to the public. Family friendly. Monthly meeting of the Membership Committee. Open to all IWW members in good standing. Summer Labor Concert in the Park!